You asked for the recipe… so here it is! Enjoy. Makes 3 loaves of pumpkin bread. 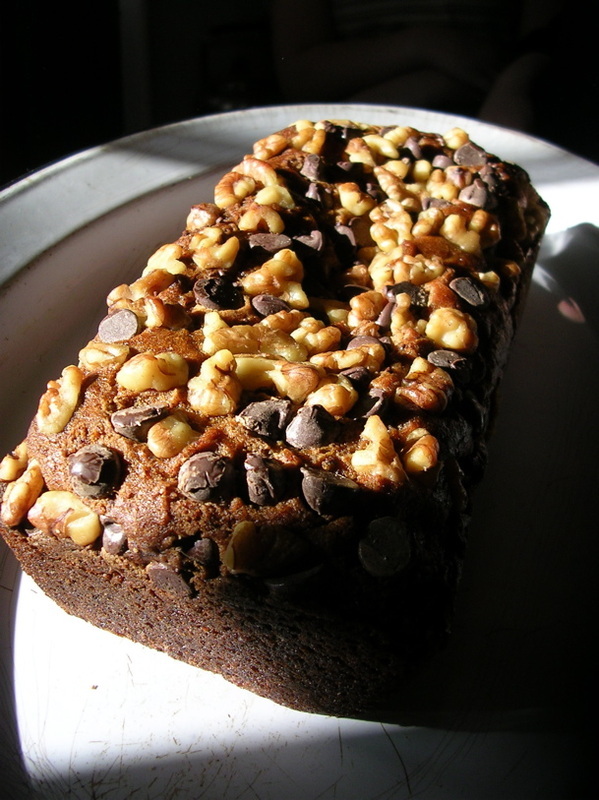 Note: I always add toasted nuts and chocolate chips to the top, and slightly pat down before baking. My Great Granny always made simple food, and boy was it good. She lived through the depression, and really new how to use it up, wear it out, make it do or do without.